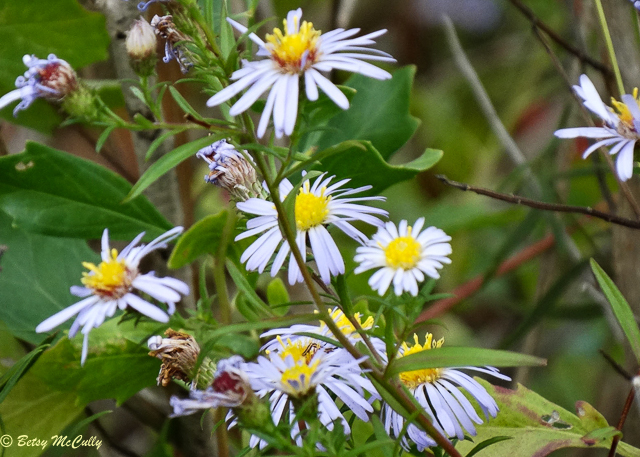 Perennial Salt Marsh Aster (Symphyotrichum tenuifolium). Asteraceae family. Native. Coastal salt marshes. Long Island, 2014.